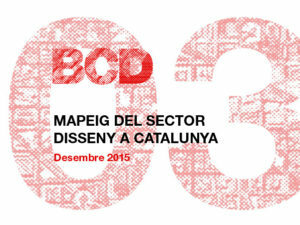 10/01/2016 Congress, Meetings ADP, Associations, conclusions, ENAD. 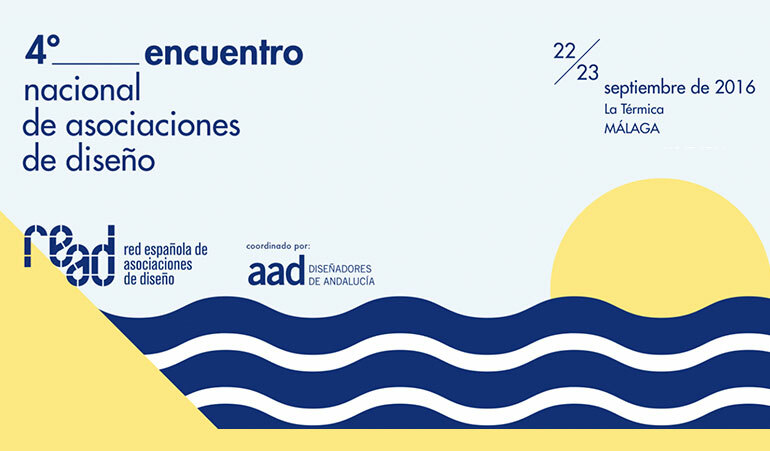 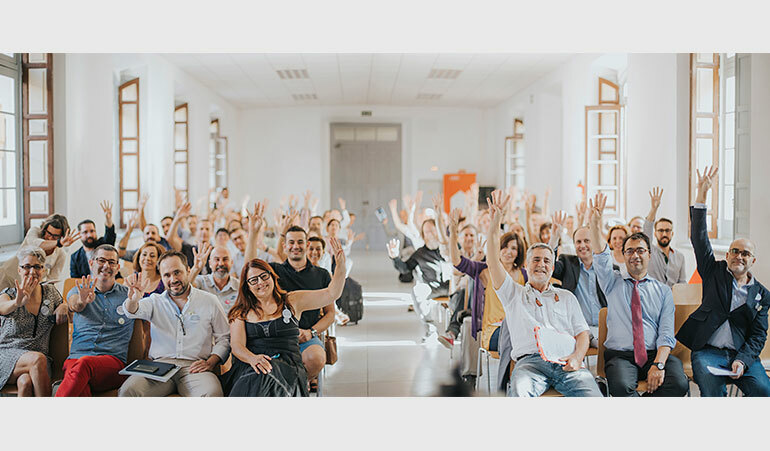 The 4th National Meeting of Design Associations (4ENAD) was held on 22 and 23 September in Málaga, organized by READ (Spanish Network of Design Associations). 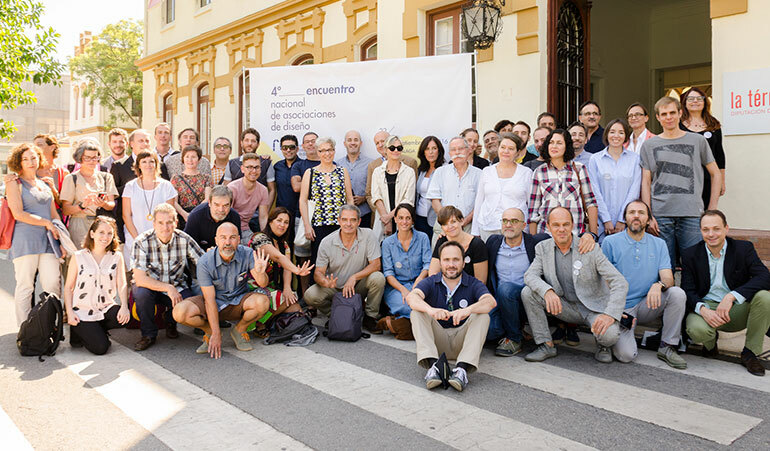 The 4ENAD exceeded a year of success, attracting almost one hundred representatives from different entities, administration, companies and design associations from all over Spain. 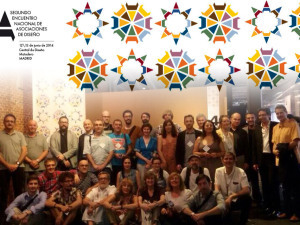 As in previous editions, working groups were defined to develop various projects. 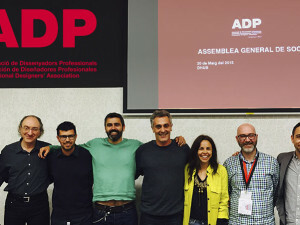 Abel de Benito attended as president of the ADP · Designers’ Professional Association. 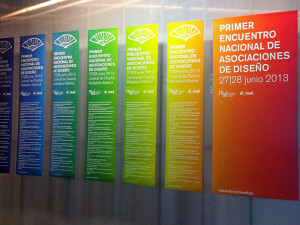 The National Meetings of Design Associations are annual projects developed by READ and other associations to facilitate a common space of analysis and proposal of processes or situations related to the exercise of the design by all the actors that participate in it and also to establish and strengthen alliances with professionals, training centers, companies and leading institutions and thus exemplify the benefit that a correct use of the design contributes.